Navigating the choppy waters of life is hard enough... even tougher if you're growing up without parents. Naomi was making the best of the hand she'd been dealt, trying to figure out who she was in a world of bullies, do-gooders, and social workers. 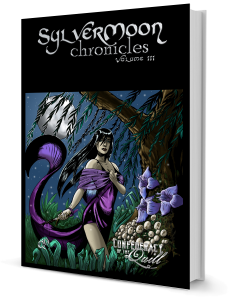 But then she loses the only true friend she had, and a series of strange events start hitting her from every side. 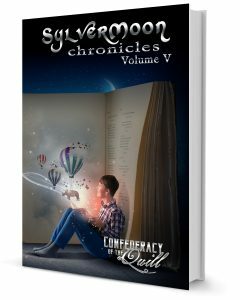 Unsure of where to turn, Naomi finds herself in a new state and a new foster home, and once again she has to start from zero. 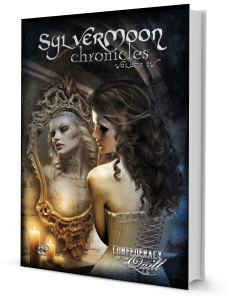 Before she realizes it, Naomi is on her own and thrown into a world she had no idea even existed. Magic is real, and she's a superstar. When everyone wants a piece of the latest attraction, what's a girl to do? Find out in Urban Majix, the first book in The Drakhari Chronicles by Cassandra Drake. 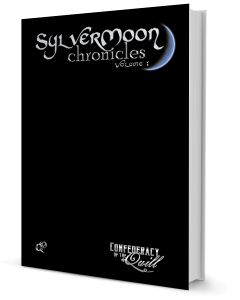 The international writers cooperative, the Confederacy of the Quill, bring you the latest installment of their annual short story anthology. 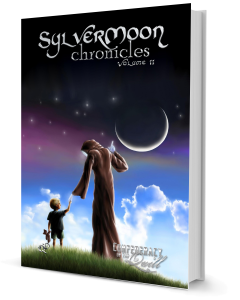 This series includes story stories in the genres of Science Fiction, Fantasy, Horror, and Adventure. New worlds await you! Janus Rion considers himself to be that punishment and the entire world is the transgressor. And like the conquerors of old, Rion has amassed an army of soldiers unlike anything the world has ever seen. Each one a proverbial Achilles on the battlefield. All save one; one who should have died when his master told him to! He is the Achilles who has no Troy to fight for; he is the samurai with no master... he is the Ronin! 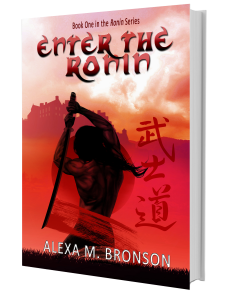 Book One in the Ronin series by Alexa M. Bronson. A cop. A fighter. A couple of Wall-Street suits. Brought together by a Shaman, what they have in common is simple – they are the fulcrum that will change the face of New Orleans. The city has been split into Quarters, each one ruled by a leader that has no intention of giving ground to anyone else. Gangs roam the streets, amped up with cyber-ware and itching for a fight. Even the digital world is unsafe, as teams of hackers jockey for supremacy. 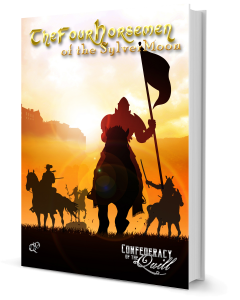 Either a way will be found to bring order to the chaos, or the powder-keg of a city will go up in flames. Can this small group of determined strangers find a way to claim the fuse before it’s too late? 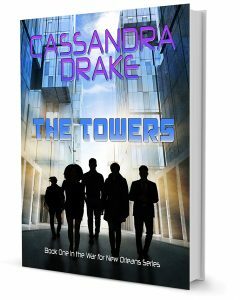 Book One in the War for New Orleans series by Cassandra Drake. Adventure - Anyone caught up in the tide of the incredible with only their wits, their skills, and the fates to see them through. Horror - here the night, the uncertain, the undefined, the very shadows come to life, taking hold of our fears and weaving them into a world of dark wonder! Science-Fiction - E = MC2 is only the beginning, it's a household term and innovation saves the day. Be it steampunk or hyperspace. It is the means to worlds unknown.